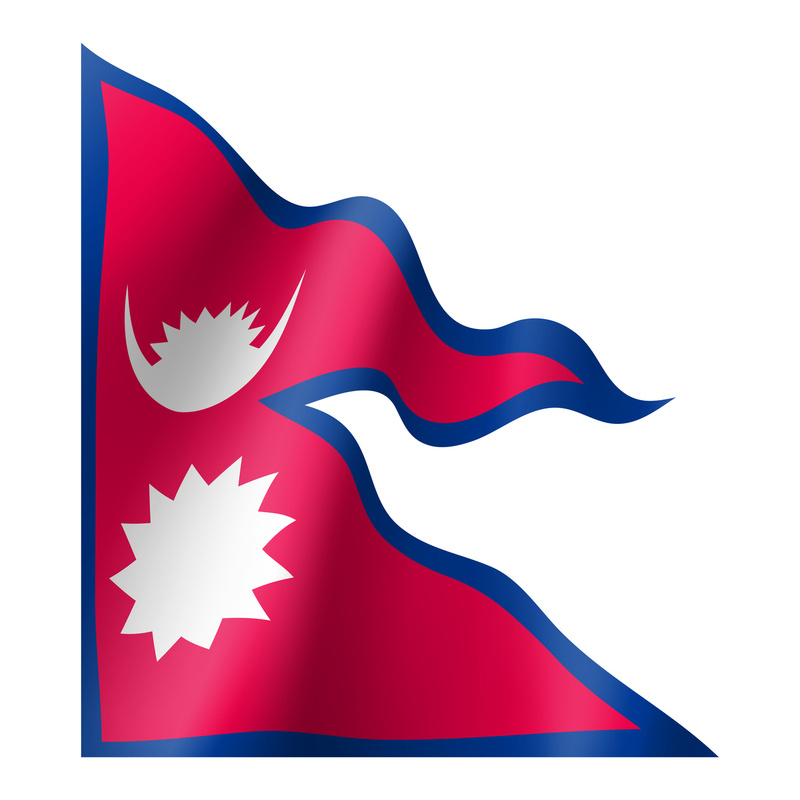 Nepal’s Janata Bank has moved new data from merged and acquired entities to the Oracle FSS Flexcube core banking system with the help of JMR Infotech. Mintu Kumar Jha, head IT of Janata Bank, says it has “successfully completed the migration of customers, signatures, customer accounts, loans, trade finance, consumer lending, limits, standing instructions data of two recently acquired/merged major banks”. He adds that the migration has helped it in “centrally managing all the CBS (core banking solution) bank accounts without any issues and has also reduced the costs of operations for the banks”. Janata Bank is a commercial bank licensed by Nepal Rastra Bank, the Central Bank of Nepal. Its operations include 86 branches, 67 ATMs and 26 branchless banking units. India-based JMR Infotech specialises in Oracle FSS’s software. Its customers include Myanmar-based Myanma Apex Bank, ST Bank in Laos, Azizi Bank and Bakhtar Bank in Afghanistan, Family Bank in Kenya, National Bank of Kenya , and Aman Bank in Libya.